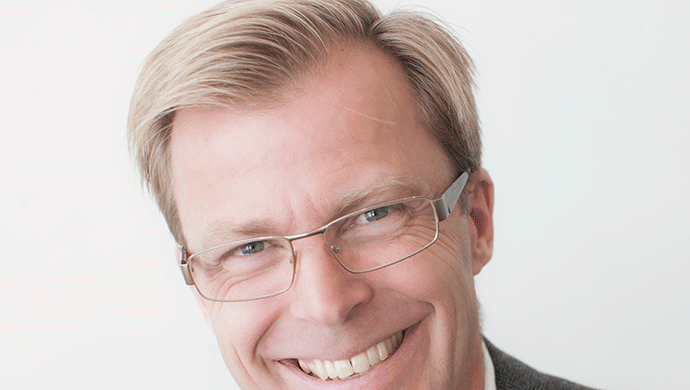 After four years as Head of Division Johan Sundelin has announced that he will leave Paulig Group to become President and CEO of Duni AB. During Johan Sundelin’s leadership the World Foods & Flavouring division, with the Santa Maria brand in the portfolio, has strengthened its position as an international business with 780 employees stationed in 13 countries and products sold in more than 30 markets. In 2016 the net sales of the division were 309 million euros. During Johan Sundelin’s leadership a lot of emphasis has also been put on developing the leadership and culture of the division. “Johan has done an excellent job in developing the strategy and business platform as well as revitalising the Santa Maria brand”, says Jaana Tuominen, CEO of Paulig Group. Johan Sundelin will assume his new role latest in January 2018. “I already now want to thank Johan and wish him the best of success with his future challenges”, Jaana Tuominen concludes.